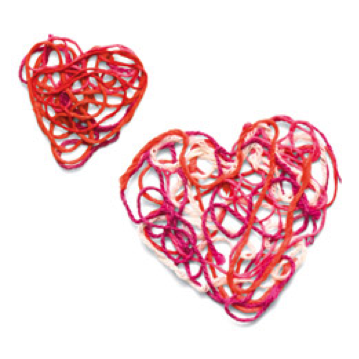 Home » Get Crafty for Valentine’s Day! 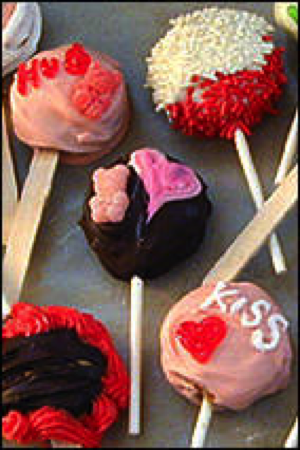 Get Crafty for Valentine’s Day! Though you might not be able to make your own love potion like King Julien, you can get crafty with your kids this Valentine’s Day! This guide will provide parents with fun and simple ways to create Valentine’s Day crafts with their kids, including do it yourself V-day cards and creating your own heart shaped pillows! You’ll go mad for these adorable ornaments! They’re fun and simple to make, and they double as inexpensive decorations! All you need is yarn, cornstarch glue, water, a heart shaped cookie cutter and parchment paper. First, make your cornstarch glue by combining cornstarch and water over medium heat until it is thick and translucent. Once the glue has cooled enough to touch, cut your yarn into foot long pieces, and place your cookie cutter on your parchment paper. Then, push a piece of yarn into the cornstarch glue until it’s coated, and remove any excess glue with your fingers. Next, lay the yarn inside the cookie cutter. Repeat until the cookie cutter is filled with a thin layer of yarn, then press the yarn flat and gently lift the cookie cutter off and allow the yarn to dry. All you need to make extra special homemade Valentine’s Day cards is some colored paper (in colors like red, white and pink), markers, glue, scissors, and anything you might want to add in (glitter, beads, candy, etc.). Help your kids cut out heart shapes in their paper, and think of fun sayings to write on the cards. 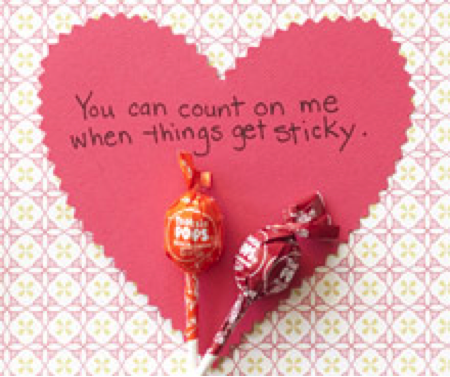 Decorate the cards with drawings, or glue on treats like lollipops or Sweethearts. These truly custom Valentine’s are both fun to make and receive. Making jewelry from macaroni is both fun and easy, especially for Valentine’s Day! 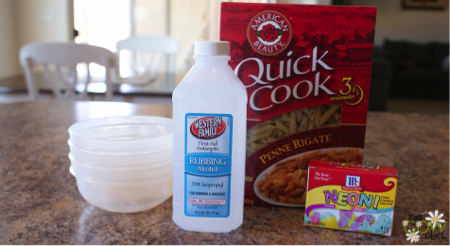 All you need is some rubbing alcohol, red food dye, dry macaroni, some bowls to mix in, and string. Once you’ve mixed the rubbing alcohol and food dye to the perfect shade of Valentine’s red (or pink! ), drop the macaroni in and let it soak until you like the hue. Take the macaroni out of the dye, and let it dry, then use yarn or string to make necklaces, bracelets, crowns, and more for the perfect Valentine’s Day accessory! These cookies are fun to make and, with a little help from mom and dad, easy for the kids to help with! You need vanilla wafer cookies, peanut butter, melted chocolate chips (both white chocolate and milk chocolate), red and white colored sprinkles, pink and red gummy candies, red, white and pink decorating frosting and lollipop sticks. All you have to do is coat one side of your cookies with peanut butter and place a lollipop stick on top of it, followed by another cookie. Then, dip your cookie stick into your melted chocolate (either white or dark), covering completely. Use the remaining ingredients to decorate! Once you are finished decorating, place the pops on wax paper and refridgerate until dry. This craft is great for slightly older kids, or may take a little more participation from mom or dad. 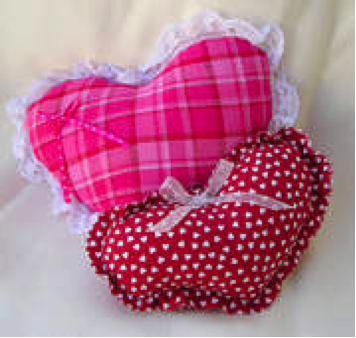 To make cute heart shaped pillows, you need fabric of your choice, a needle, thread, cotton batting, and straight pins. First, lay your fabric down flat and fold it over twice so that it is doubled up. Next, cut out half a heart shape in your folded fabric (when you open it you should have two hearts that are the same size). Next, lay your hearts together so that the wrong side of the fabric is facing out, and use your straight pins to secure the two pieces of fabric together. Then, stich around the edges of your hearts until you’re about two inches from closing it. Remove all the pins, and turn your fabric inside out so that the right side is visible. Next, gently stuff your heart with your cotton batting until it is full, and then stitch the opening closed. 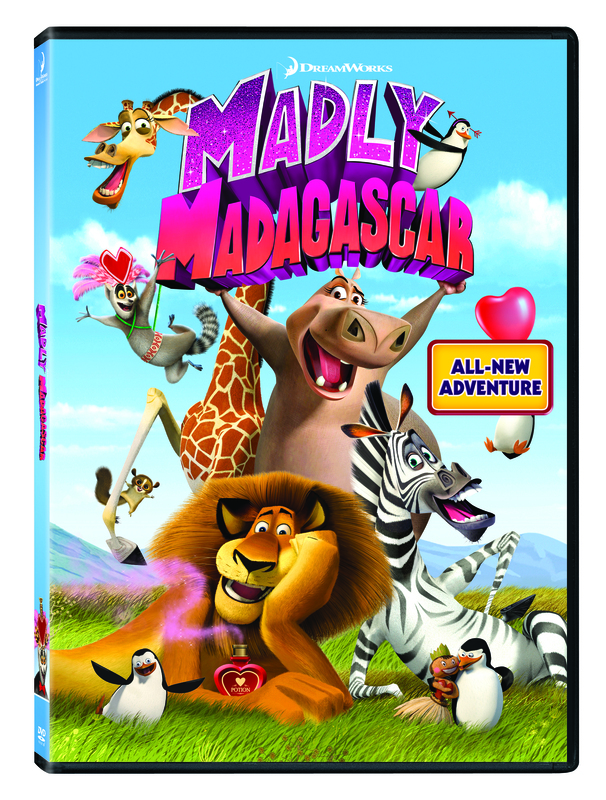 Enter to win a copy of Madly Madagascar! We like Marty, so optimistic! We love Madagascar and are eagerly wanting to see Madly Madagascar! I love Alex/Marty!!! They are great couple! my daughter would luv this:) Thanks! Marty is my favorite character! 1/23 daily comment ~ thank you for a great giveaway!! I want in 🙂 want to win for my daughter!! Weekend always goes by so fast! Daily comment 🙂 Thank you! I’d love to see this. I love all the characters in the movie.